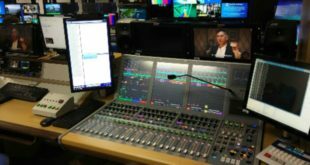 A range of Yamaha digital mixing consoles were recently used for live broadcasts and events helping to raise funds for 2016 BBC Children in Need from its Maida Vale studios in west London. 18 November saw the appeal raise an impressive £46.6m in fitting tribute to its late, much-loved figurehead Sir Terry Wogan. 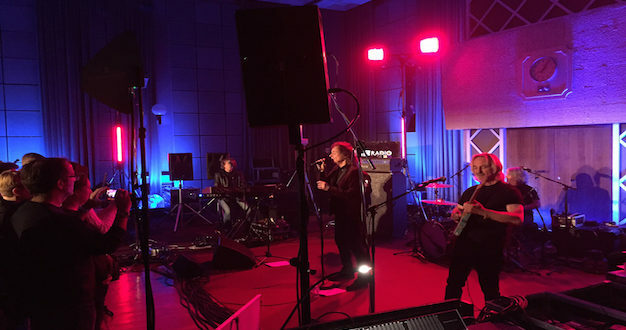 The studios were host to a three hour live-to-air broadcast by BBC Radio London, hosted by Robert Elms and Gary Crowley, as well as a performance by the cast of School of Rock – The Musical. Live audio production in the studios was handled by John Henry’s Ltd., contracted for the event by BBC Radio’s senior live music producer Andy Rogers. For the consoles, John Henry’s supplied a Yamaha PM5D-RH, two QL5s, a QL1 and an M7CL-48. The live broadcast was hosted in Studio 3 and featured three stages. On one a PM5D-RH was used to mix live performances by the Zombies (pictured) and Shakin’ Stevens with his band; the second stage was host to Sophie Ellis-Bextor using the M7CL, while the third was an acoustic stage featuring the Paul Carrack trio, Nick Heyward and his band, Sean Escoffrey and Jack Savoretti with one of the QL5s. 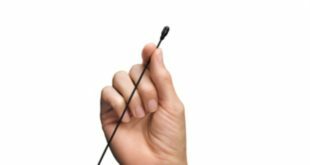 “Each of the consoles was mixing monitors for the artists, who were using a mix of wedges and in-ears. 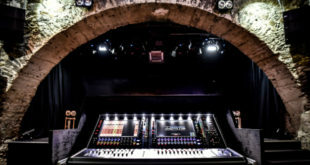 The QL1 took a feed from each console to provide a mix for the audience in the room, as well as the presenter mics and the broadcast feed,” said Pepin Clout, special projects manager at John Henry’s. Meanwhile, in Studio 4, the other QL5 was used as monitor console for the cast of the School of Rock, whose performances were broadcast on the main national BBC Television Children In Need programme. Despite the pressures of time and live broadcast with the multi-band format, the production went very smoothly.